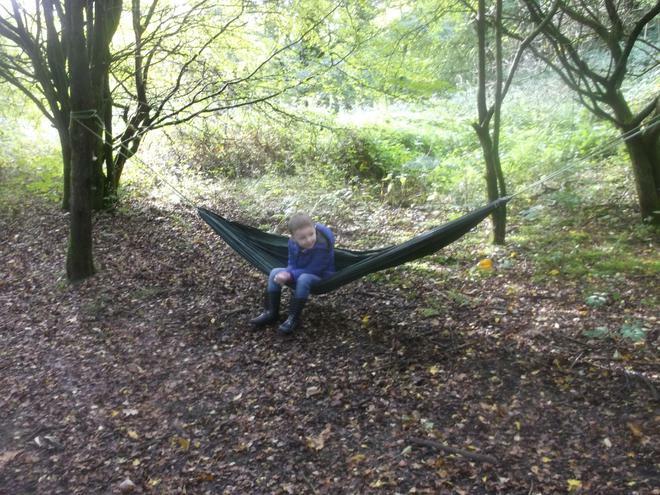 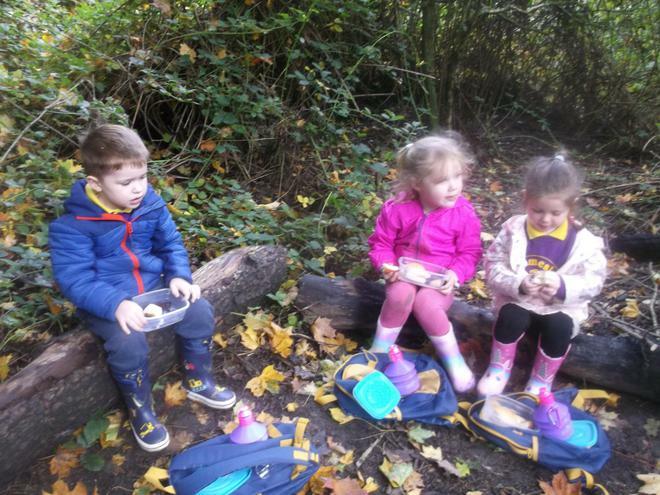 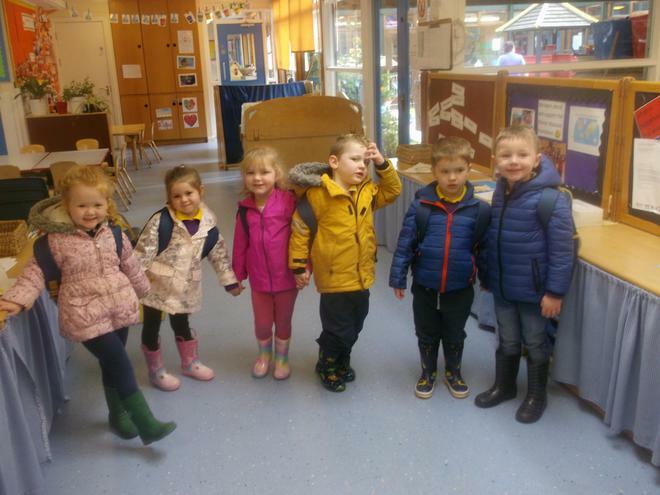 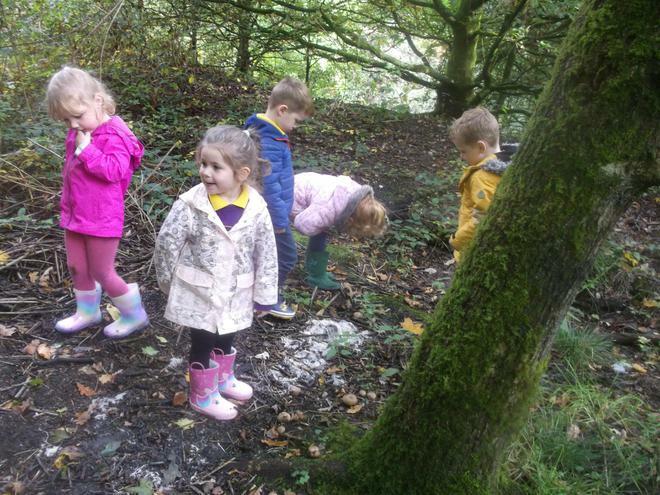 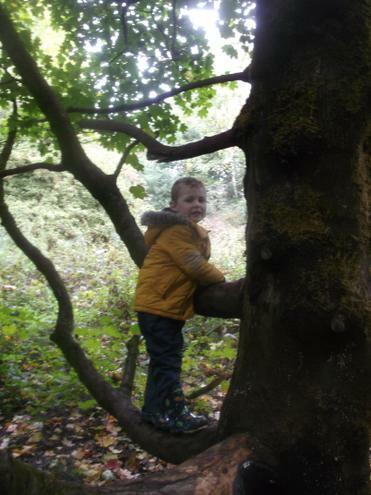 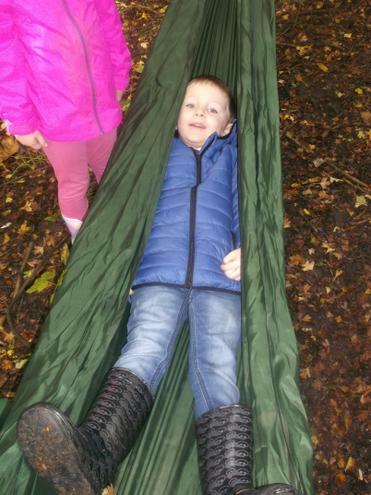 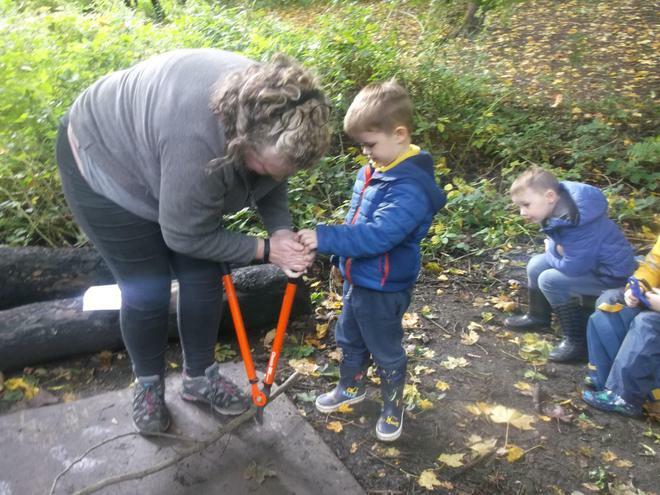 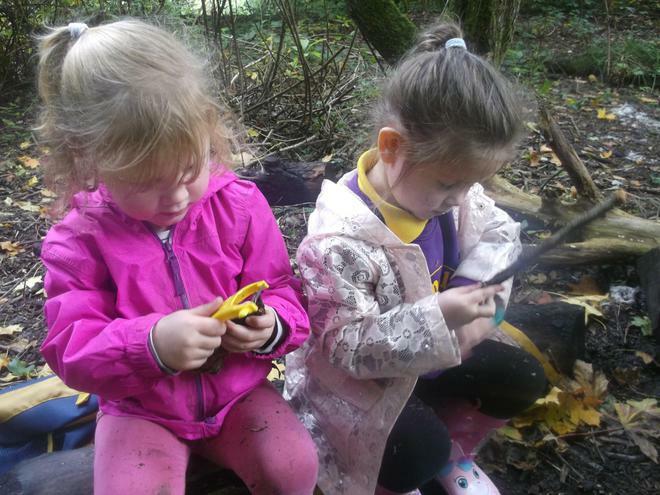 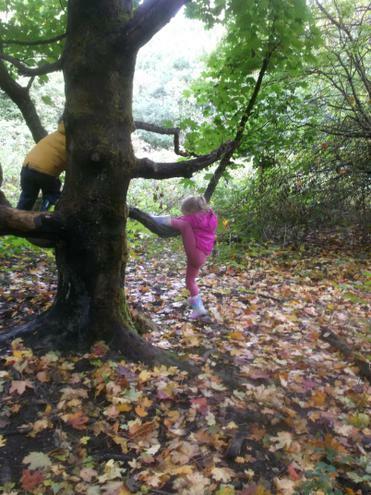 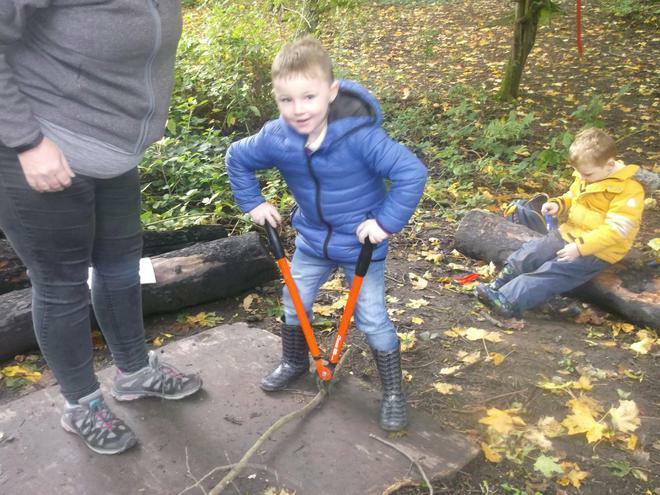 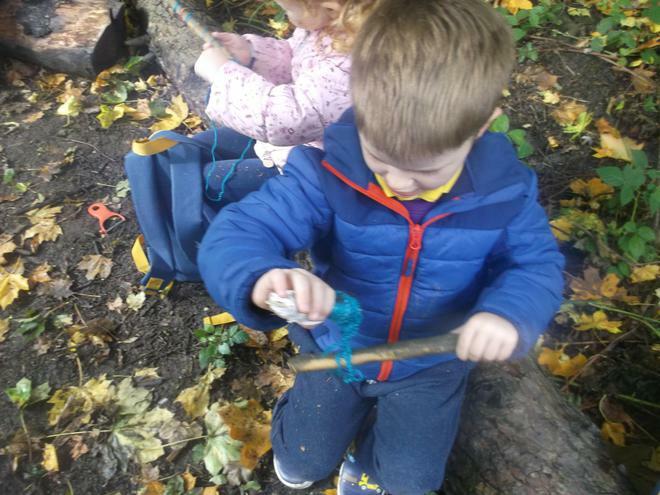 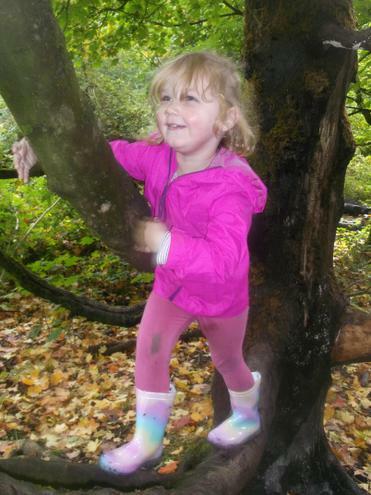 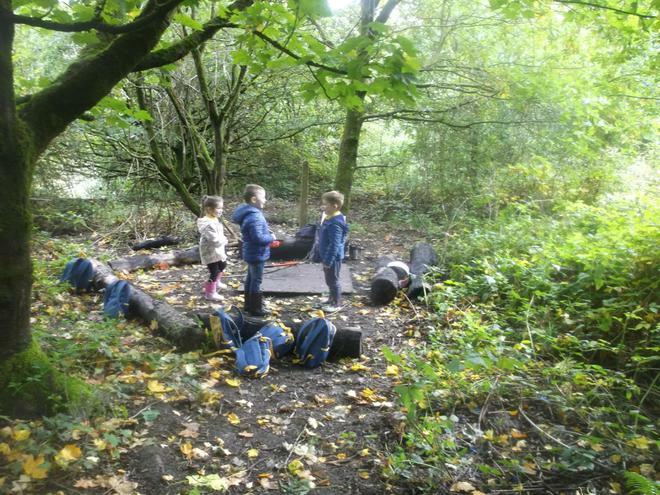 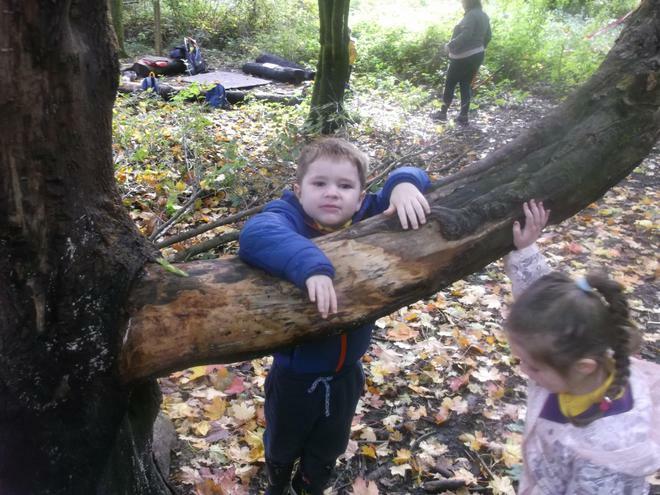 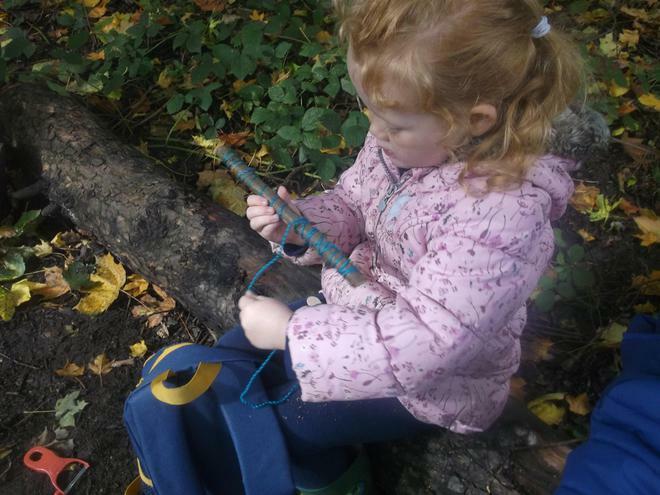 Forest School has started again this term for children in the over 3's every Wednesday morning. 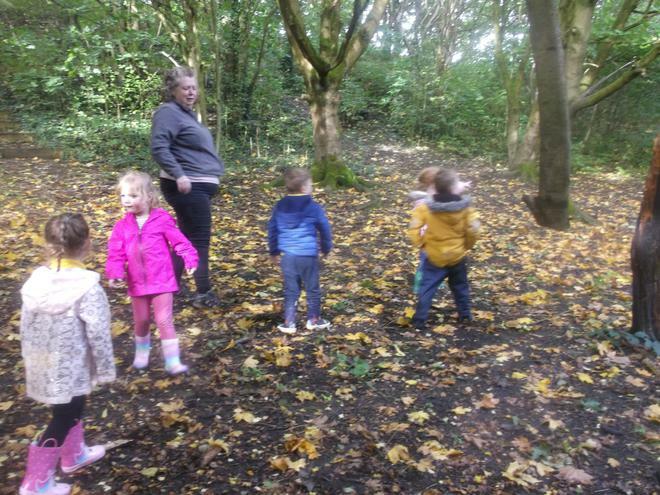 We are visiting a different site closer to nursery and Carolyn has taken over the leadership of forest School following the retirement of Julie. 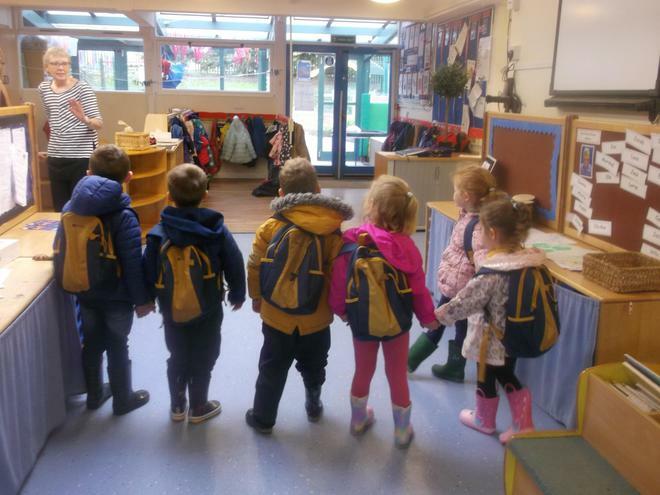 The children had great fun on their first session last week and were looking forward to the visit today.